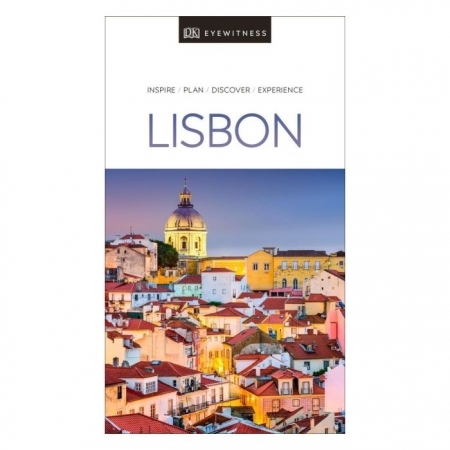 Lisszabon útikönyv / Lisbon Eyewitness Travel Guide / DK (2019) - FRIGORIA Könyvkiadó Kft. 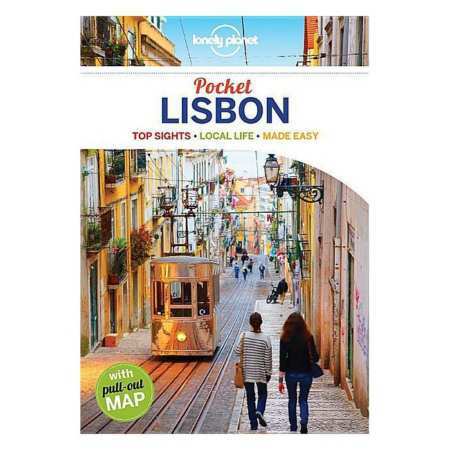 The DK Eyewitness Travel Guide Lisbon will lead you straight to the best attractions Lisbon has to offer. 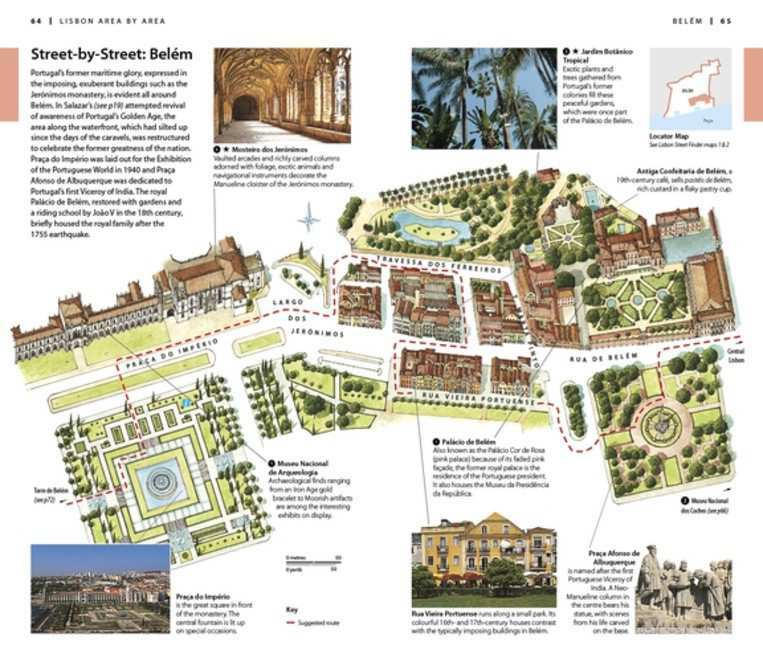 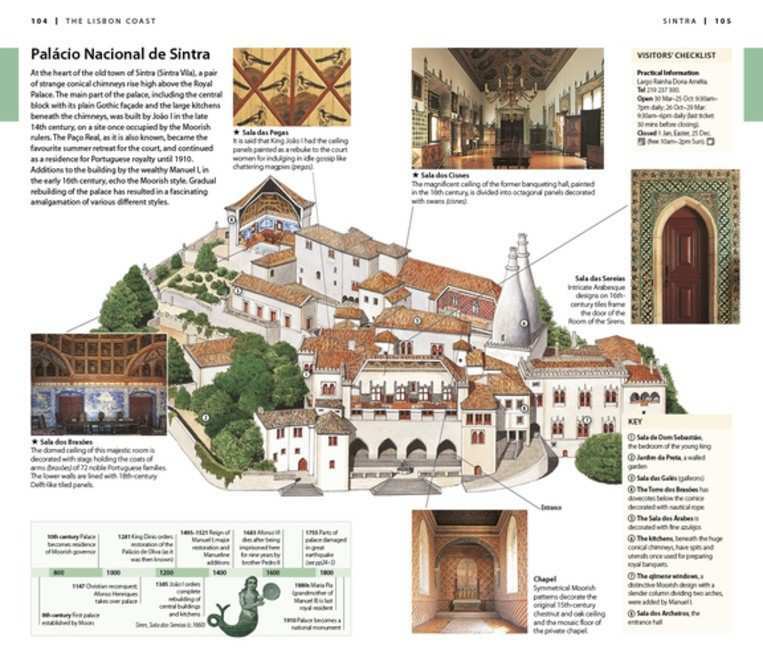 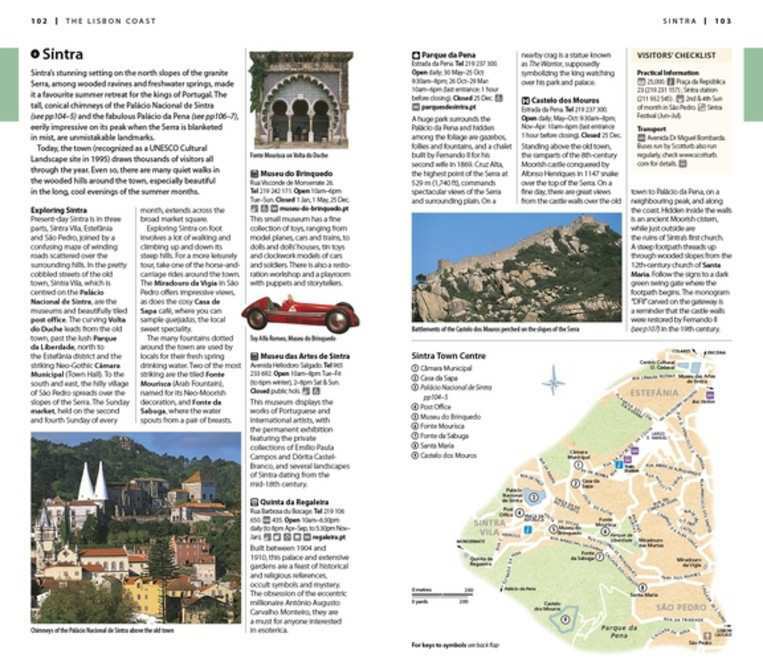 The guide includes unique cutaways, floorplans and reconstructions of the city’s stunning architecture, plus 3D aerial views of the key districts to explore on foot. 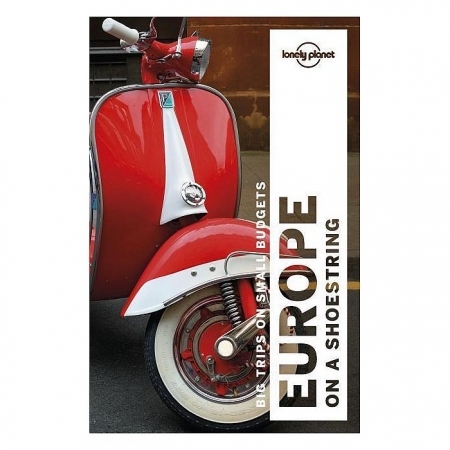 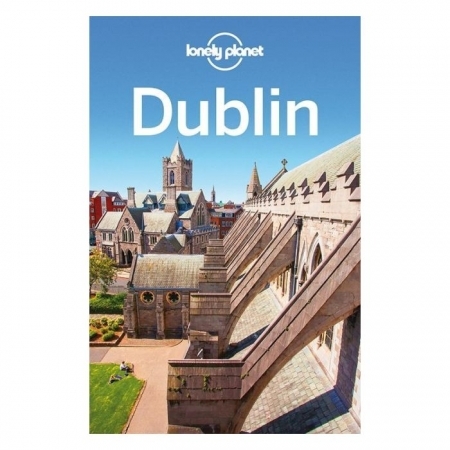 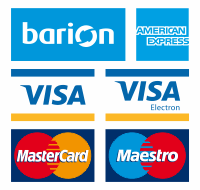 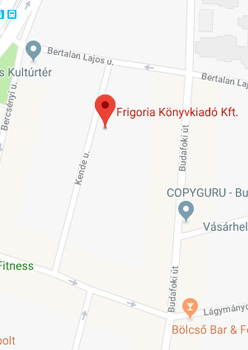 You’ll find detailed listings of the best hotels, restaurants, bars and shops for all budgets in this fully updated and expanded guide, plus insider tips on everything from where to find the best markets and nightspots to great attractions for children. 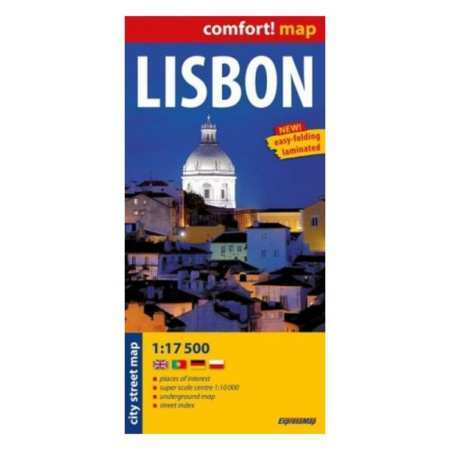 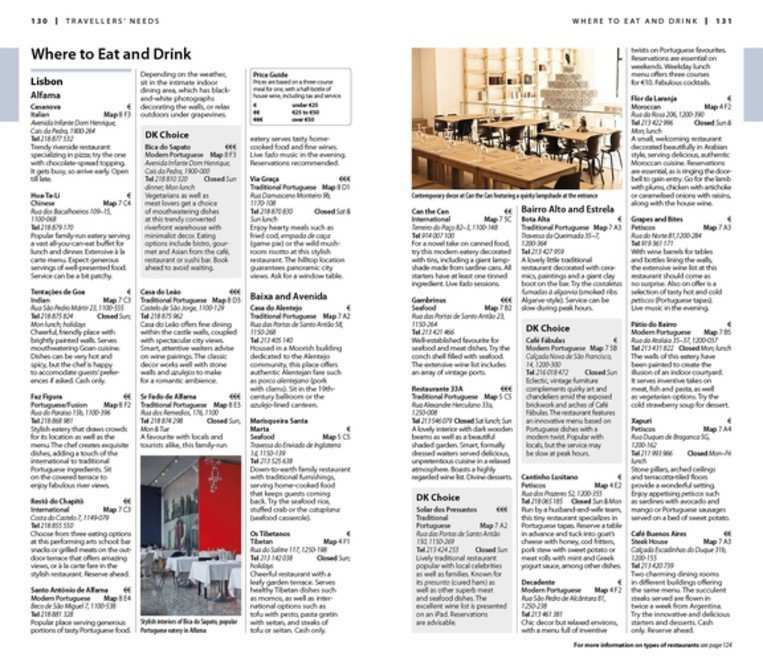 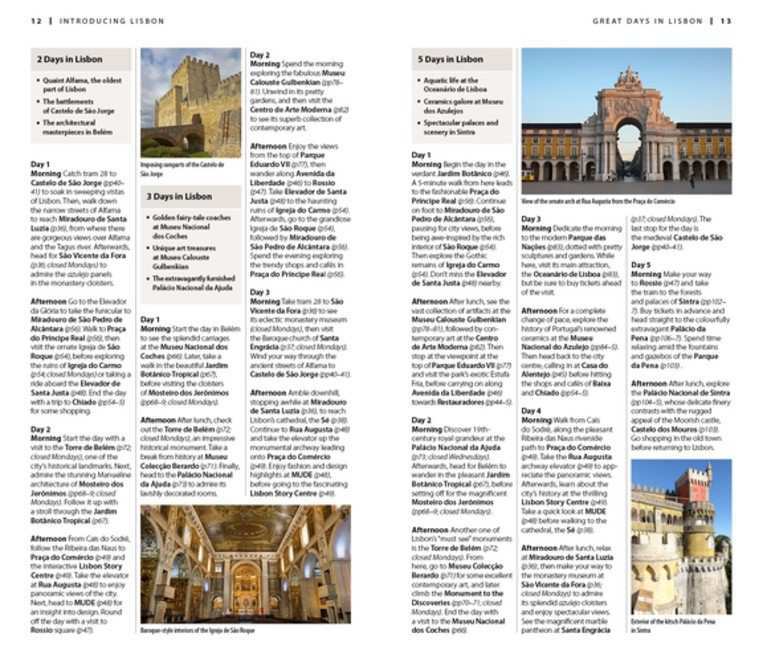 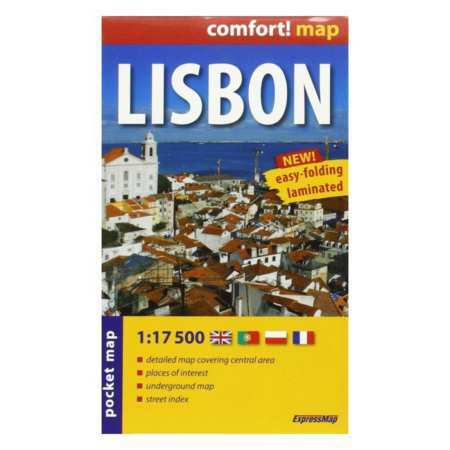 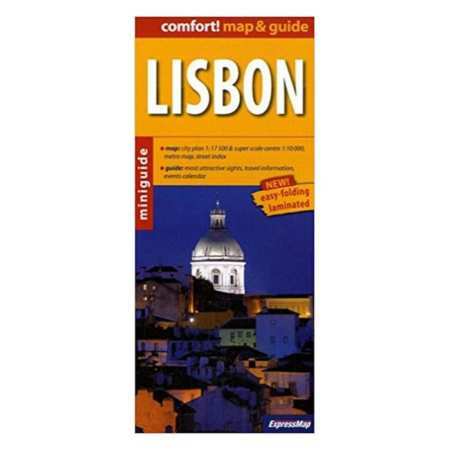 The DK Eyewitness Travel Guide Lisbon shows you what others only tell you.